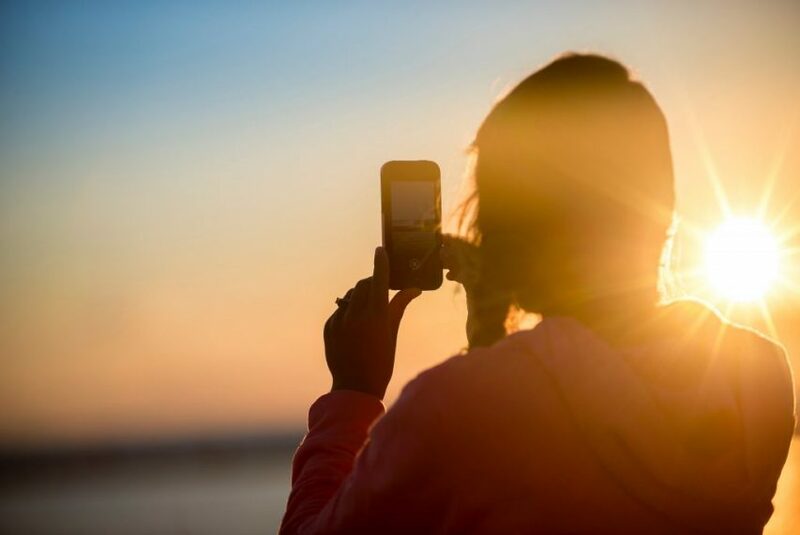 Until now, utilising an influencer strategy has been a numbers game. 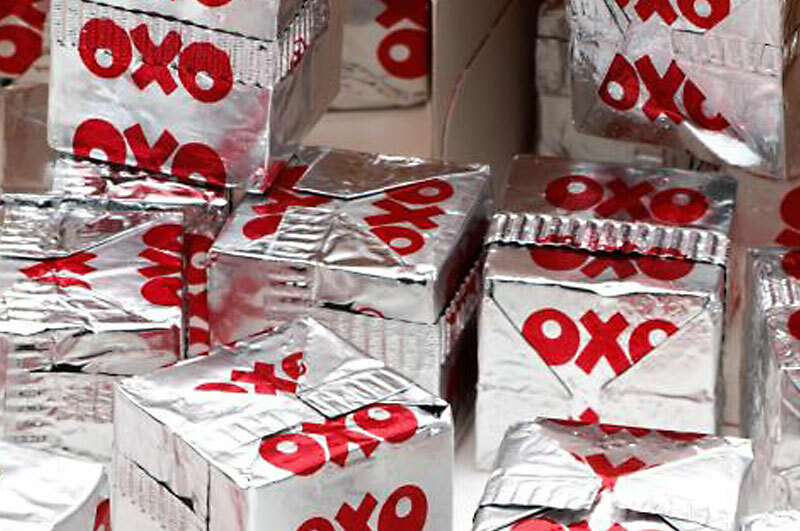 Is the OXO cube the perfect packaging design? So if a design has reached it’s zenith, what next?